Could your teen be struggling with mental health concerns? Though most parents would not think twice about getting their child medical attention if they were hurt, it is often harder to recognize the instances when a teen needs support from a therapist. Yet, there are many times when this is the ideal age to intervene to ensure your child has the best possible opportunity to improve his or her life in the long term. Mental health concerns often start in teens or children and can be significantly improved with the help of a psychotherapist. 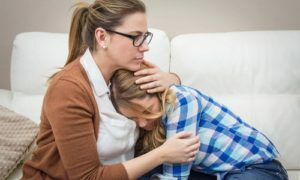 When Should Your Teen Seek Out Help? There are many instances in which teens can benefit from the help of a psychotherapist. Individuals who have the following symptoms may be in need of this type of help. If your child is suffering from any type of challenging mental health circumstance, it is best to seek out proper care and treatment as soon as possible. Teens can suffer from anxiety disorders, mood disorders, eating disorders, a wide range of addictions, personality disorders, and schizophrenia. In these instances, it is nearly always necessary and beneficial for those individuals to obtain help and support through a therapist. With the help of a psychotherapist, it is possible for teens to learn more about what they feel, why they feel it, and what can be one about it. It is also possible to explore potential treatment options that may give your teen an ability to improve their quality of life. Waiting does not make it better and they will not outgrow it, but you can help them with treatment now. 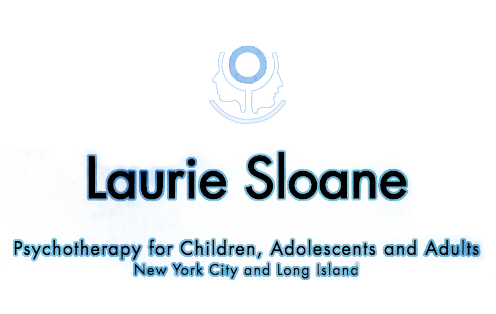 Work with one of the best psychotherapists in New York when you call our offices for an appointment. ← What Treatment Options Are Available from Psychotherapists for Mood Disorders?